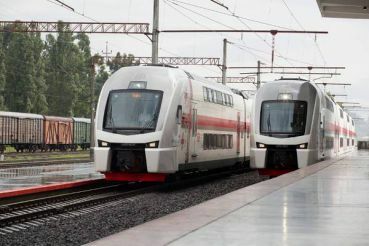 During the first quarter of 2015 - January to April - the number of visitors to Georgia amounted to 1 million 381 thousand. Man. Compared with the year 2014 the number of tourists decreased by 2%. The same trend is observed in the number of visitors to Georgia in March 2015 - almost 386 thousand. People compared with the previous year (about 395 thousand. ), Accounting for 2.2%. These data provided the National Tourism Agency of Georgia. Turned out to be the most numerous tourists from Azerbaijan - more than 373 thousand. Man, followed by citizens of Turkey (365 thousand. ), Hereinafter - the Armenians (325.5 thous. ), The citizens of Russia - almost 182 thousand. Man. In addition, Georgia was visited by over 34 thousand. Tourists from Poland, Germany, the USA, Kazakhstan and Israel; almost 33 thousand. Ukrainians. It should be noted, if the overall number of tourists decreased by about 7%, the number of transit travelers rose by 15.3%. 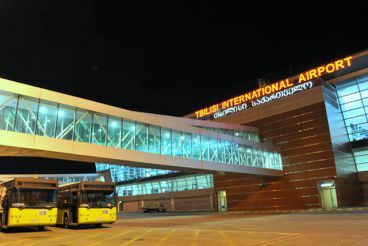 However, the recent Georgia travel is gaining momentum and is actively developing this industry. So, if we compare 2013 and 2014, the number of visitors to the country has increased by 2 per cent to more than 5.5 million people. 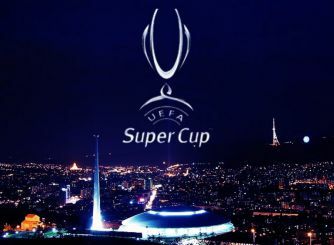 It is expected that one of the matches of the UEFA Super Cup , which will be held in Tbilisi in August this year, but will increase the interest of foreign tourists to Georgia.